Pink Is for Girls…Or Is It? 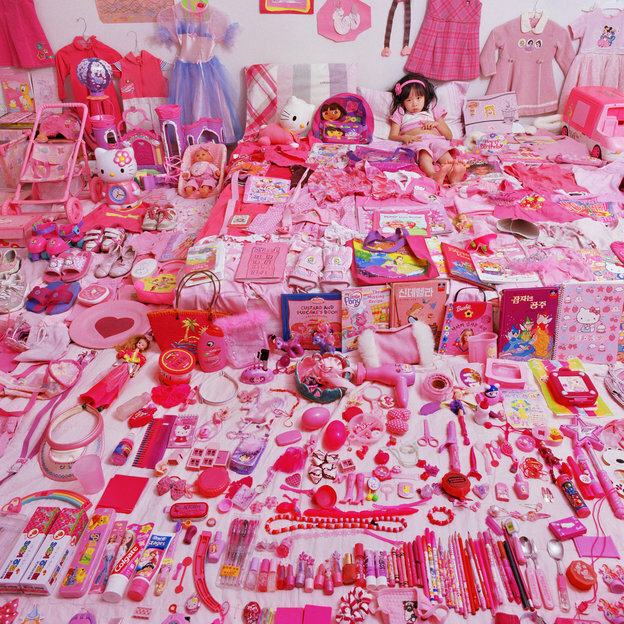 Photographer JeongMee Yoon felt her daughter’s life was being overtaken by pink. She illustrated that in her 2006 portrait Seo Woo and Her Pink Things. Astounding how things can change so drastically and become so ingrained.